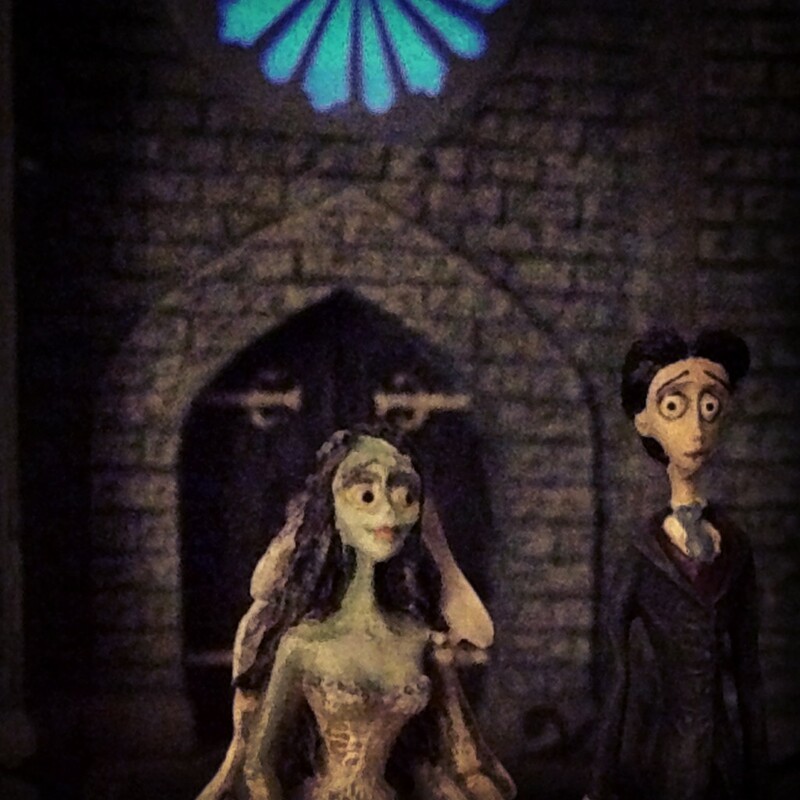 A close up of our Corpse Bride village. 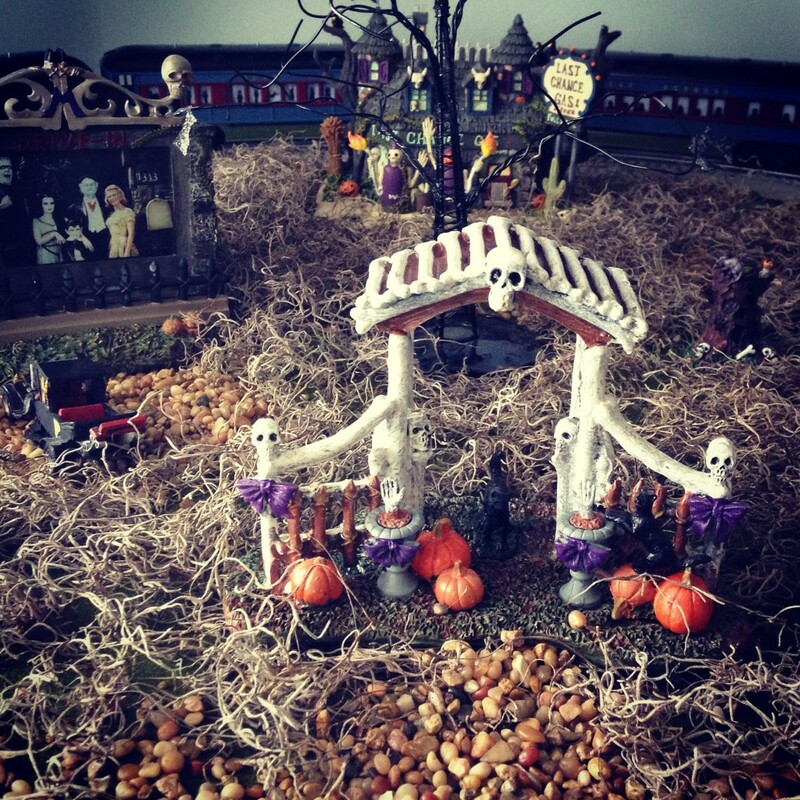 And a little peek at my parent’s Munster’s Village. We are all about the villages in this family. Next postIt’s turning towards winter.